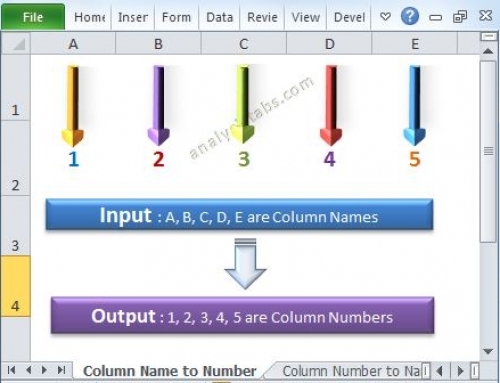 Getting Started with VBA Programming - ANALYSISTABS - Innovating Awesome Tools for Data Analysis! Welcome to VBA programming tutorials, Getting Started with VBA Programming session we will see overall objective of this course and brief introduction of the topic required to learn VBA programming. You will feel more confident and why we are learning a particular topic and what are the things we can do by understanding each topic. 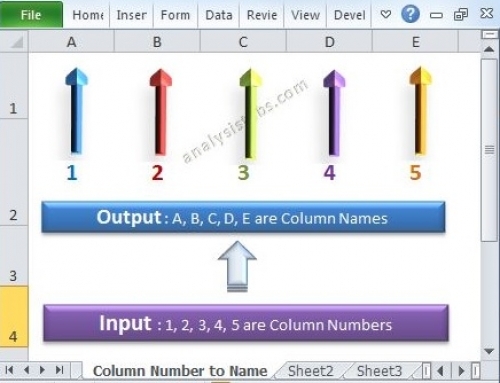 Following is the brief introduction about the concept which are required to learn for VBA programming. Please have a look and try to understand overall objective of and purpose of each concept. Most of the computer languages are Object Based or Object Oriented Programming languages. 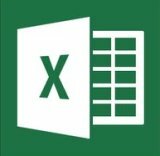 Excel is Object Based Program and Deal with Objects, its Properties and Methods. To write the VBA code we need to understand the different Objects available in Excel VBA, so that we will refer those Objects while coding or automate a particular task. For example, if you want to enter some data in a range, you need to refer the Range objects, and we required to refer Sheets Object if you want to activate a specific Worksheet. 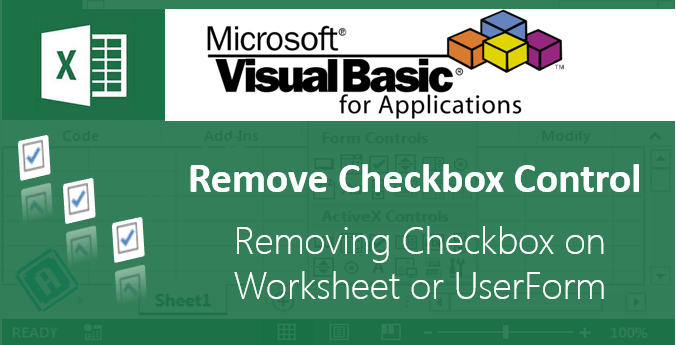 We will see the most frequently used Excel VBA Objects in this session. We use Workbook, Sheets, Range and Cell Objects in almost every program, we will see the different examples and uses of these Objects in this session. Variables play important role in any programming language. We can store some data using variables and use in our programming. 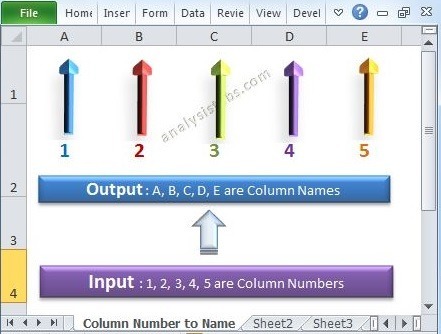 Variables are allocated by the computer memory to hold data, we can define the size and name of the variables. We will see more about variables in this session. There are different operators in VBA help us to compare and assign the values. we will discuss more about operator with examples in this session. Conditional statements are very useful in programming, it helps to compare and control the program, and helps loop through and iterate the statements based on certain condition.. These are the programming blocks where will write our code to perform required tasks, there are different options related this, we will discuss sub procedure with examples in this session. Functions are another type programming blocks to to perform certain task on input and get the output. These are same like procedures, but there is a difference in use of the functions. We will discuss all about functions in this session. 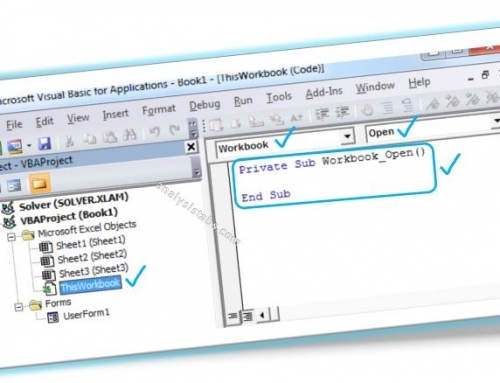 There are many built-in functions available in VBA, we will see most frequently used functions in this session. 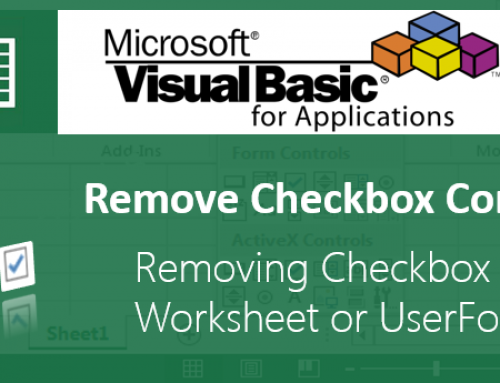 We will discuss about Form Controls available in Worksheet and the uses of these controls and how to code it using VBA in session. These are more powerfull than Form controls, we access the most of the properties of these controls. We will discuss more about ActiveX Controls and the uses of these controls and how to code it using VBA in this session. There are different types of the errors possible while automating, we will see how to handle the errors in this session. Learning anything with examples makes easy, these 15 examples will help you to understand and to be come more confident with the VBA programming.